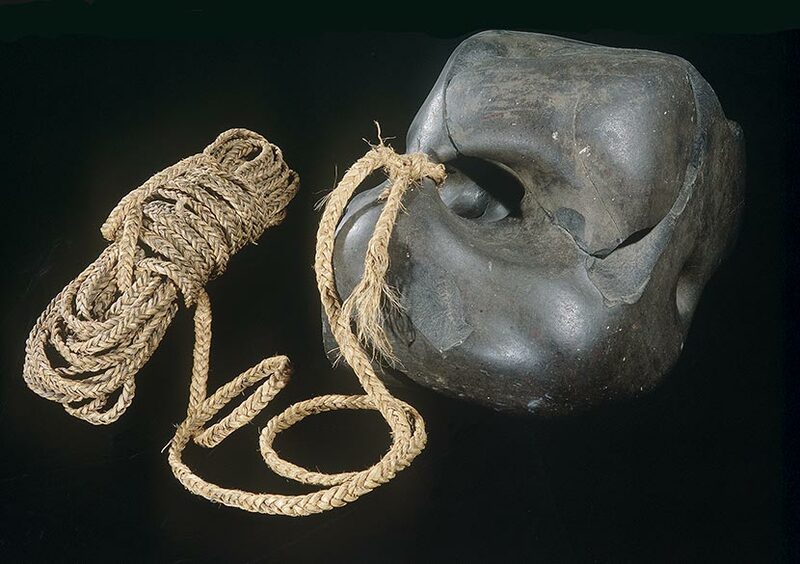 Held at the Museum of New Zealand Te Papa Tongarewa, this is the anchor stone of the Mātāwhaorua, which was sailed by the Polynesian explorer Kupe. It used to be thought that Kupe discovered New Zealand in 925 AD. Research now points to the 1200s as the period of settlement by a number of different voyaging canoes. The story about Ngatokimatawhaorua and Mamari is wrong as is the Waka was called Matawhaorua adjusted by the son of Kupe renamed to Tokimatawhaorua. After the Paihia crowd saw a money making chance built a replica. then the name Ngatokimatwhaorua came about. Both are buried where they landed.